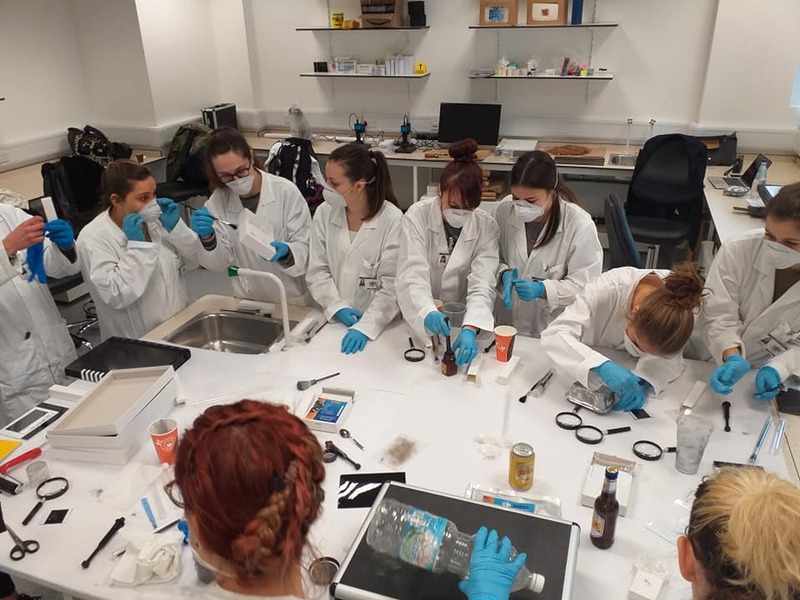 The European Forensic Institute, Malta held an Open Day on 19th February 2019. Guests were introduced to the Institute and were invited to experience techniques of crime scene investigation led by the students at the new state-of-the-art laboratories and hub. 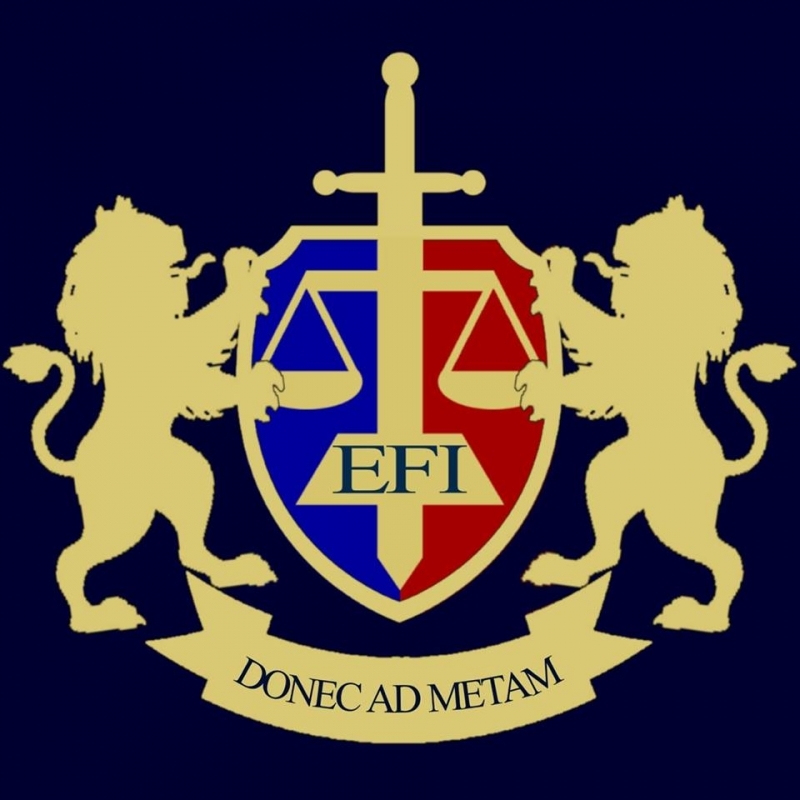 The European Forensic Institute provides high-quality specialist education and training by a highly qualified, experienced and international team of academic staff. It is an international and independent organisation and connects to practising professionals and professional bodies internationally while fostering collaboration and exchange of knowledge, skills and experience without borders.